Wednesday night, Eva Hart, our ever capable “Choir Mistress” and piano player extraordinaire, share the following story during our devotional time. Eva, during the years she was doing USO tours, had a stopover in NYC. Unlike normal tourists, Eva and a friend decided to visit the Steinway piano factory. This story is hers (as is the emphasis!) and well worth sharing again. What she saw that day in the Steinway factory, made an impact on her that she carries with her today. “Each piano is made from scratch – (it takes) 11 to 12 months and 450 workers to produce a single instrument. The next step requires (placing) 11 TONS OF PRESSURE on a piano to tune EACH of the 240 strings that is necessary to produce the sound on 88 keys. 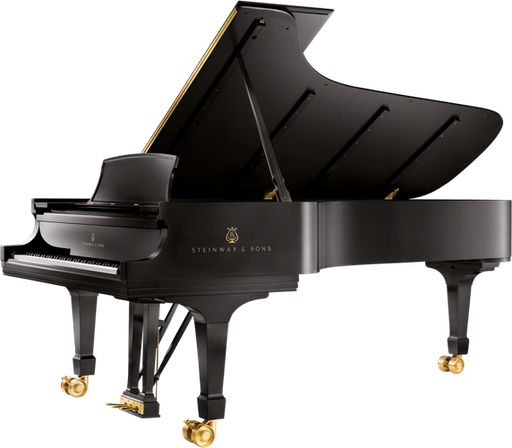 Thousands of tiny pieces of wood and metal that comprise the sound board and keyboard are THEN placed in the piano shell and a tedious manual tuning takes place – the piano is given an INDIVIDUAL NUMBER and IF purchased at the factory it is signed (our Sanctuary Steinway is signed). We are all stretched daily. The stretching is part of the refining process but is nothing like that experienced by our Savior when He was stretched out on the Cross, and signed our name in His blood. He is Emmanuel, God with us. I believe.